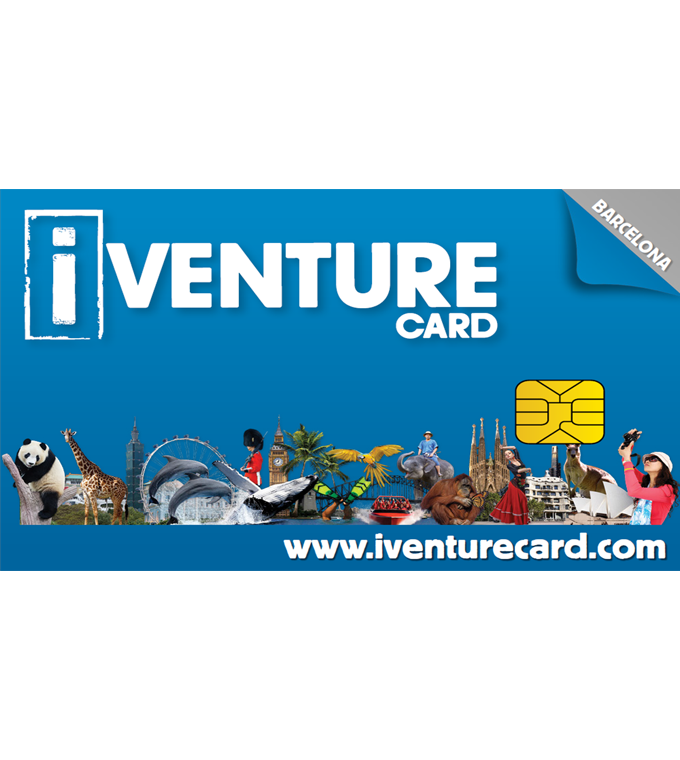 Make London easy with the new iVenture London Card - attractions, sightseeing, dining and theatre in one simple flexi pass - offering fantastic savings of more than 40%! The only London pass featuring entry to Madame Tussauds, EDF Energy London Eye, Tower of London, Open Top Hop on Hop off London Bus Tour, Full Day Tours to Stonehenge, Windsor Castle and Bath, and tickets to popular West End Theatre shows. Great savings on a package of completely flexible tickets for attractions, theatre and dining. Purchase 3, 5, 7 or 10 ticket package options which can be redeemed at participating operators. End theatre shows and popular London restaurants. All benefits may be redeemed once only.